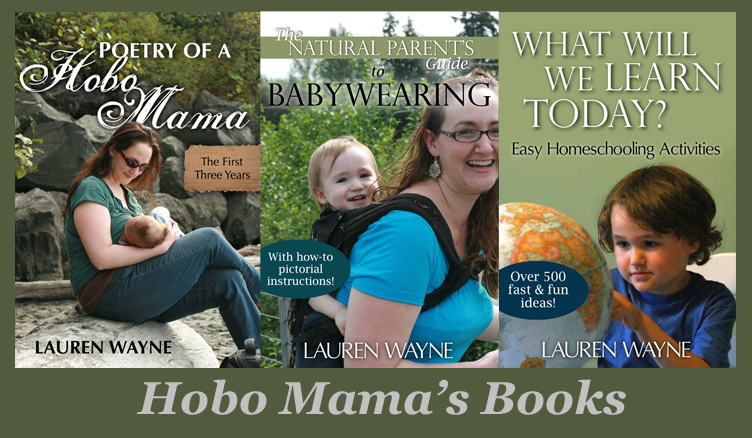 Hobo Mama Reviews: Tomorrow's the last day for $50 Amy Adele giveaway, & a 25% off sale! Tomorrow's the last day for $50 Amy Adele giveaway, & a 25% off sale! Tomorrow, August 19, is the last day to enter to win $50 of Amy Adele merchandise of your choice! You can buy notecards, flat cards, birthday or other party invites, address labels, waterproof labels, birth or graduation announcements, calling cards, and t-shirts and onesies — all personalized and customized, and decorated with the charming and unique Amy Adele designs! AmyAdele.com. Use offer code backtoschool25 at checkout! Offer good through August 25. Amy Adele is also running a promotion through the end of the month of 15% off the 50 top sellers, which includes several labels, notecards and flat cards, the tulips calling card, and a selection of children's personalized t-shirts and onesies. Enter the giveaway by tomorrow!